J & N Feed and Seed cares about your animals. We carry a wide variety of dog and cat pet foods. 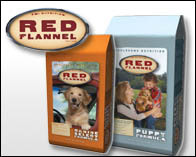 As a Purina Certified Expert Dealer our stores carry PMI Nutrition Exclusive, Red Flannel, and Infinia Holistic pet foods. We also carry Country Acres and Chicken Soup for the Pet Lovers Soul. 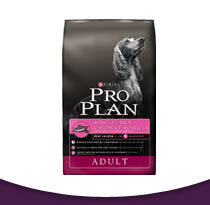 We also carry canned pet food including Pro Plan, Merrick, and Alpo. Looking for pet supplies, we have them! J & N Feed and Seed has a large selection of supplies sure to please your pet.